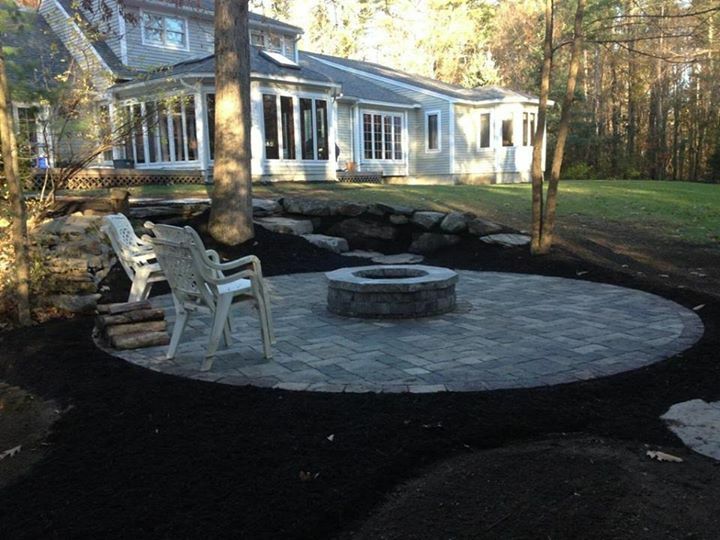 Remove all debris from lawn and shrub beds, lawn thatching, edge and rake all shrub beds. Spread a fresh layer of the appropriate amount of mulch on all shrub beds to retain moisture for plants and slow down weed growth. 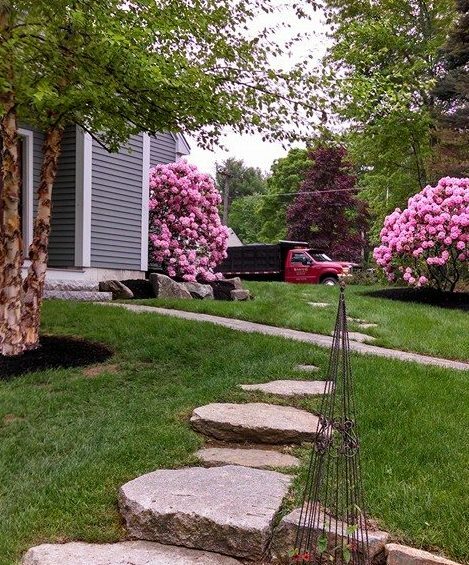 Weekly lawn mowing where lawns are striped, clippings are bagged and removed from property, edges of shrub beds are trimmed, and driveways/walkways cleared of clippings. 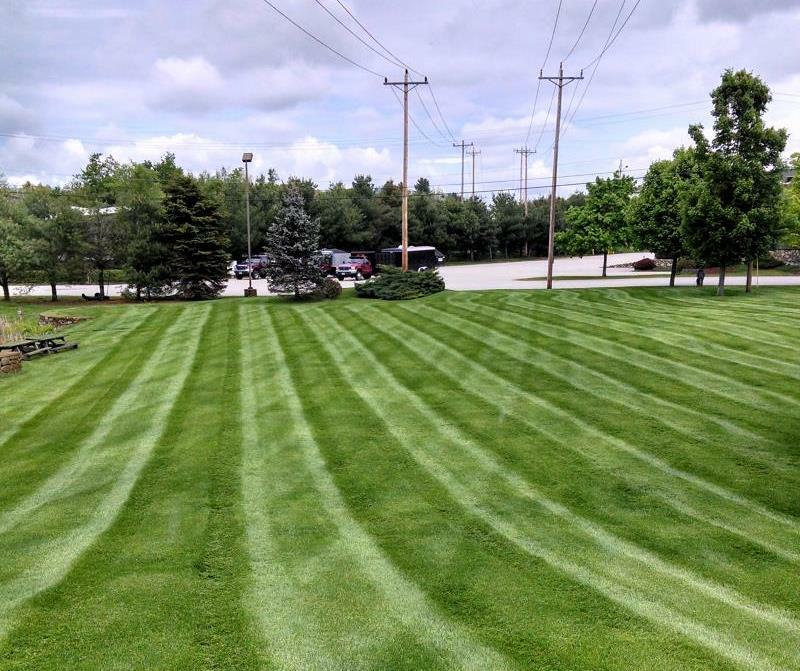 Need to change the frequency—we will customize a plan for your lawn. Tree and shrub pruning is best done in mid summer, all shrubs require different pruning techniques, and pruning around perimeter of property is suggested. Remove all leaves and debris from lawn and shrub beds, remove past season annuals, trim perennials and give lawn a final cut. 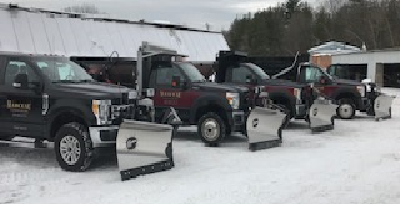 Reliable 24 hour snow removal for all residential and commercial properties; Services include, snow plowing, sanding and salting, walkway shoveling and snow removal or stacking.